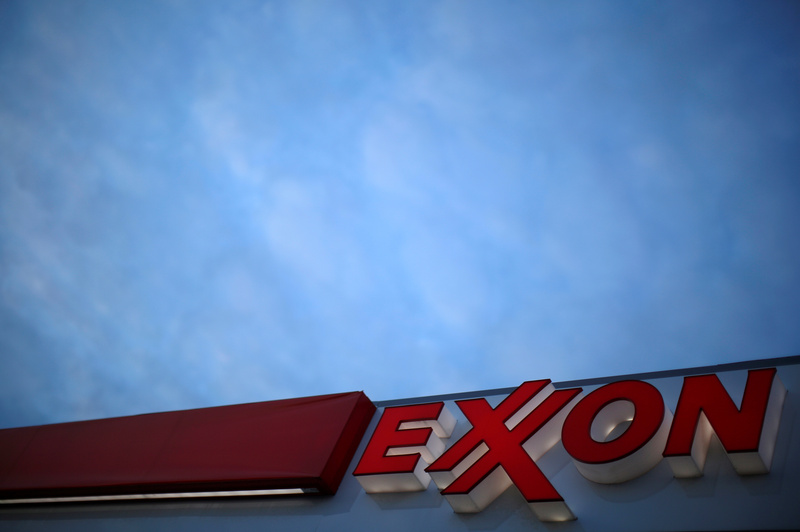 The $350 bln oil giant has quit a group trying to ease regulation of greenhouse gases. That’ll make it harder to fend off shareholders pushing Exxon to tackle how climate change will hit earnings. California cutting its emissions ahead of schedule shows that’s a growing risk. Exxon Mobil said on July 12 it ended its association with the American Legislative Exchange Council, a conservative political lobby group. In recent years, it has lost dozens of members, including BP, Royal Dutch Shell, Ford Motor and Expedia. According to Bloomberg, Exxon was among the companies that objected to a proposed measure meant to encourage states to push the Environmental Protection Agency to rescind its Obama-era determination that climate change requires regulation. The California Air Resources Board released data on July 10 that said the state is cutting greenhouse gas emissions faster than planned. The group said carbon emissions dropped by almost 3 percent in 2016, its most recent reading, to 429 million tonnes. The state enacted a law in 2006 calling for emissions to be reduced to 1990 levels, or 431 million tonnes, by 2020.